As part of its 2008 compliance audit program, the Forest Practices Board randomly selected the Skeena Stikine Forest District as the location of a limited scope compliance audit. The Board chose to conduct an audit with a focus on forest service roads (FSRs) that are solely the responsibility of the Ministry of Forest and Range’s (MFR’s) district manager, as well as riparian area management and fish passage at fish stream crossings along these FSRs. After initiating the audit, it was determined that the district manager was solely responsible for only wilderness FSRs within the audit area. An FSR is a road, including bridges and major culverts, built and/or maintained by the MFR. 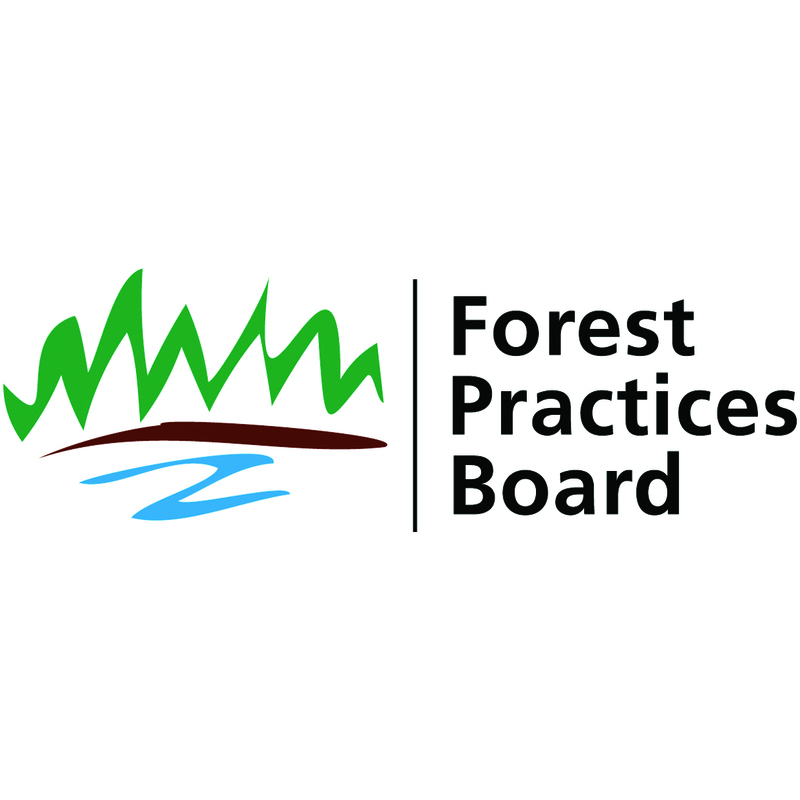 The FSRs that are solely the responsibility of the district manager are not normally assessed in Board audits of forest companies or of British Columbia Timber Sales.